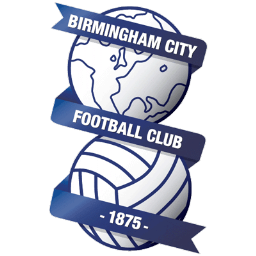 Coach bookings are now being taken (details below) for the Sky Bet Championship League game against Birmingham City on Saturday April 27th 2019 at the St Andrews Stadium (kick off 3.00 p.m.). Travelling time – 2 Hours approx. Coach departure – 11.30 a.m.
Tickets for Wigan Athletic’s final away fixture of the 2018-19 season at Birmingham City are now on general sale. Subject to availability, tickets will remain on sale online until 4pm on Tuesday 23rd April and via phones and in person until 3pm on Friday 26th April. Ambulant disabled tickets are available, priced at £20 for Adults, or the relevant price for Seniors & Juniors, with a carer ticket issued Free of Charge. We have received 21 pairs of Wheelchair and Carer tickets priced at £20 for Adults, or the relevant price for Seniors & Juniors, with a carer ticket issued Free of Charge.